I try not to focus too much on them, but the Canon 60D Specs are remarkable because the camera has been around for a while and is sooooo affordable. The original manufacturer's estimated retail price was over $1,000.00. 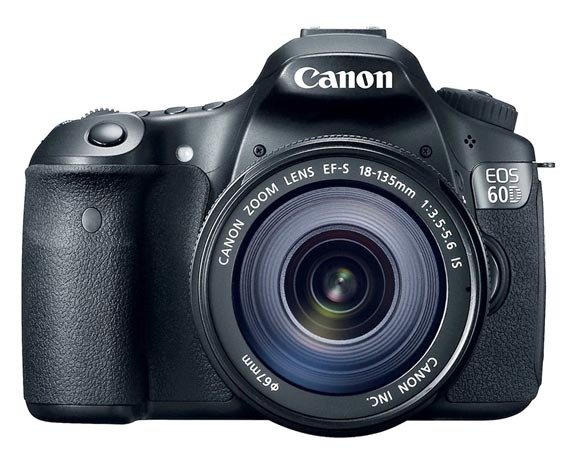 As I write this article, the Canon 60D can be yours for less than $700 on Amazon. "Canon gives the photo enthusiast a powerful tool fostering creativity, with better image quality, more advanced features and automatic and in-camera technologies for ease-of-use." 1/8000 second maximum shutter speed means you can really freeze incredibly fast moving objects like the wings of a hummingbird, the splash of a drop of water or an exploding balloon. It takes a bit of practice and some trial and error, but photography is supposed to be fun and high speed photography is a fascinating way to look at our physical world in a completely different way. 1080p and flip-out screen make this camera a blast to shoot video and get great results. 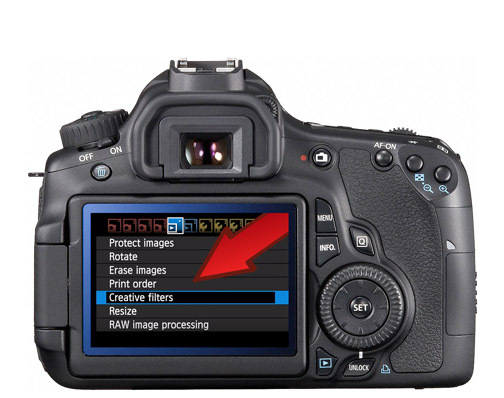 You can set on automatic or use the high level of control with frame rates, shutter speeds and aperture. Start up is real quick when turning the camera on (400 milliseconds). Very little "shutter lag" of 253 milliseconds and quick auto-focus means you won't miss the shot. Digic 4 processor is very fast, even when shooting raw. Burst shooting at 5.3 frames per second used to be unheard of in a "consumer" level camera. That makes it suitable for sports and wildlife photography. 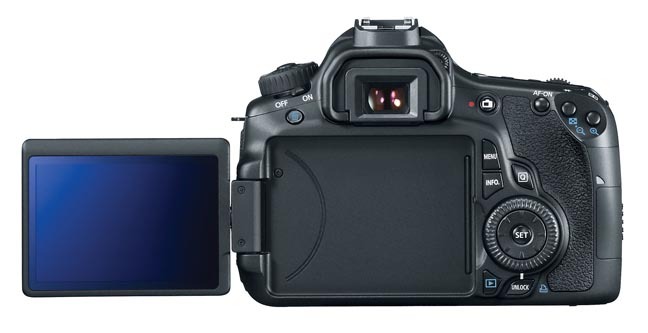 The Canon EOS 60D has phase detection auto-focus with 9 cross type focus points. My first Canon DSLR only had 7. Having a slow responding camera takes all the fun out of quick, spontaneous shooting. Many, many photographers don't want to bother with raw, but shooting raw has two main advantages. First you have a much better way to correct for under or over exposure if you or your camera did not handle it just right when you made your photograph. It's true that you may have to learn a little about post-processing software, but losing that great shot because you can only adjust a poorly exposed jpg so far can be disheartening. Secondly, the ability to go back and process that raw data in several different ways and save each creative version gives you opportunities for several great final images from that first single exposure. Having dust on your sensor means having a spec on every single photo you create. 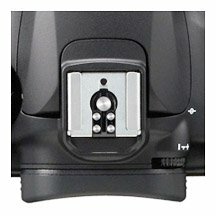 The 60D has a self-cleaning sensor so you don't even have to give this issue a second thought. Of course, it's always important to be quite careful to be in the right safe and clean environment when changing lenses on any digital camera. The 60D also has a fun collection of special effects. These include Portrait, Landscape. Faithful, Neutral, Monochrome, and Custon. It has Shooting Programs of Sports, Night Portrait, Close-up, Portrait, and Landscape. 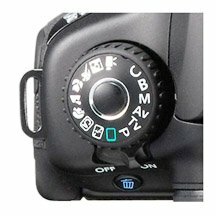 Also include are Exposure Modes of Aperture Priority, Shutter Priority, Manual, Automatic, Bulb, Program, and E-TTL II Flash. 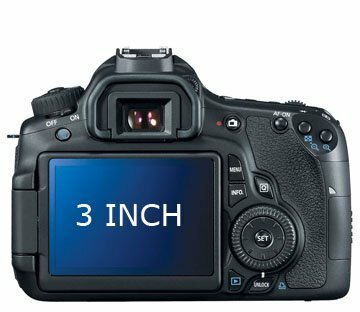 A good, simple way to describe this camera is as a souped-up Rebel, giving you a high-end Rebel at a below pro-DSLR, price and size. One of my missions is to foster an enjoyment of the digital photography technology that is available to us. 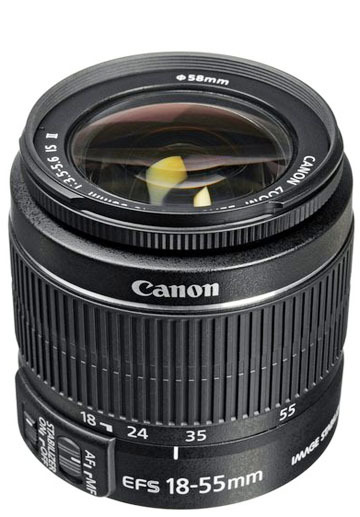 Canon has a huge assortment of cameras, lenses, Speedlites and other accessories. It is easy to get caught up in the technological comparisons between cameras and forget to appreciate how many choices we have and how much sophistication in camera and accessory design we have available to us to create great photos. Don't get infatuated with the Canon 60D specs or any other equipment specifications too much. This isn't a practice round. Your life should be about enjoying the moments, including the ones you spend creating and viewing your photographs. Live well my friend! Shoot more photos. Watch less TV.